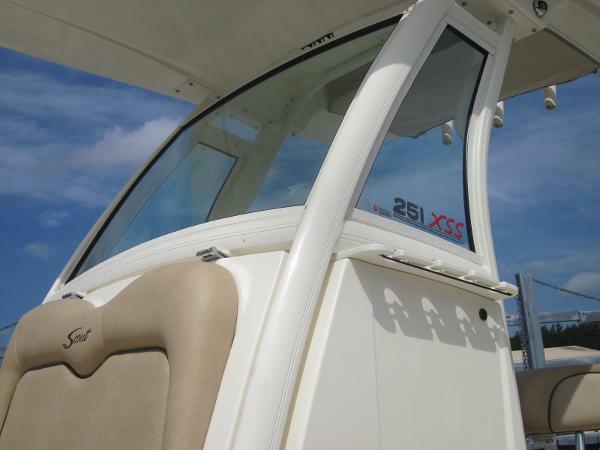 The industry’s first true inshore/offshore fishing boat in the 25’ category: the 251 XS. 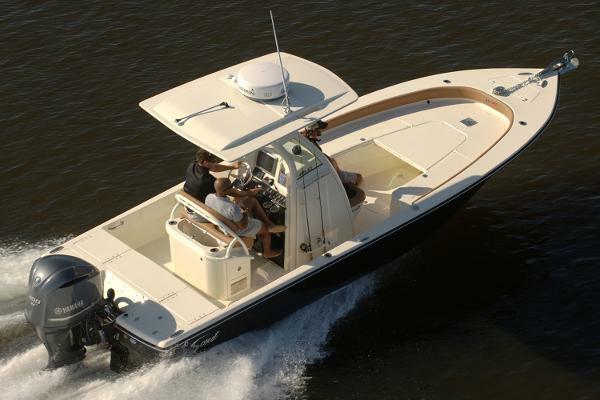 The 251 XS, with forward seating, was designed to be a “hybrid” model capable of handling and performing in both inshore and offshore waters. 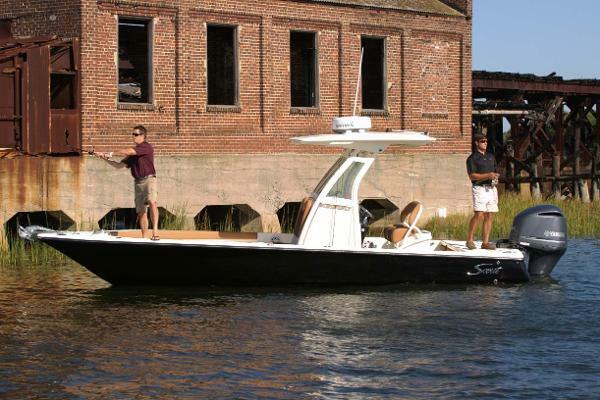 This model has a draft of approximately 13” for backwater fishing; while the proud bow, hull design, depth and freeboard allow it to slice through offshore waves while keeping you dry. 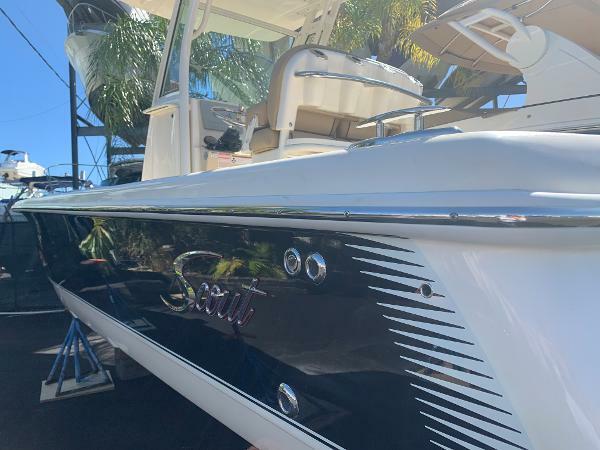 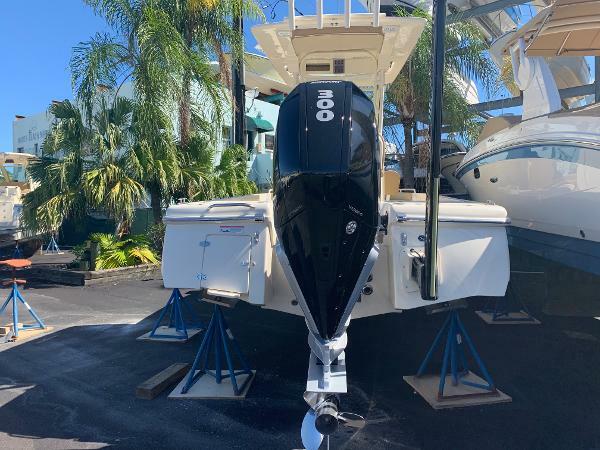 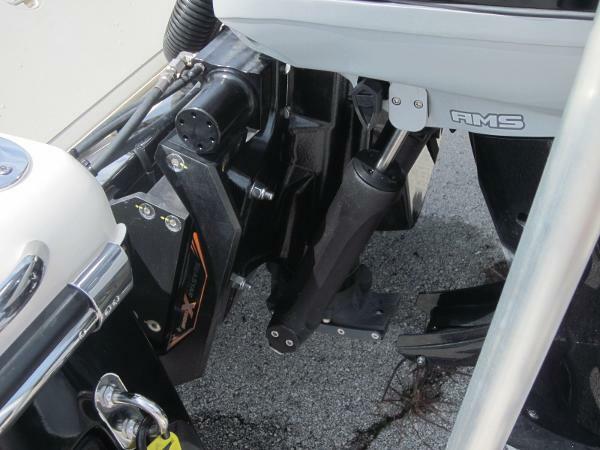 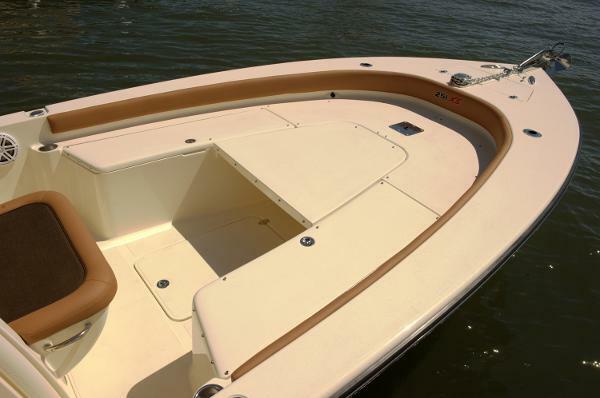 Standard features include a large anchor locker, port and starboard lockable rod storage boxes, high performance leaning post with rod holders, transom ladder and trim tabs. 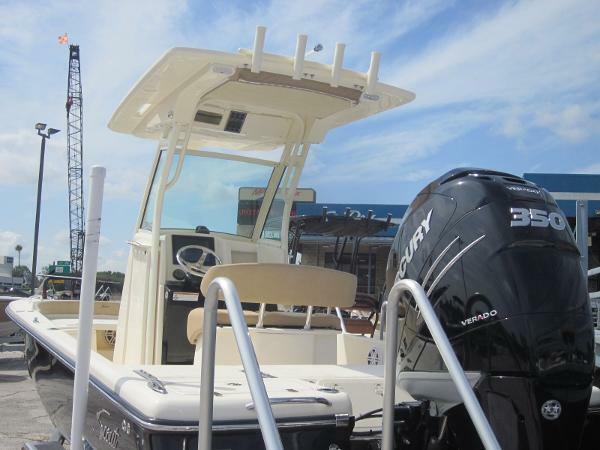 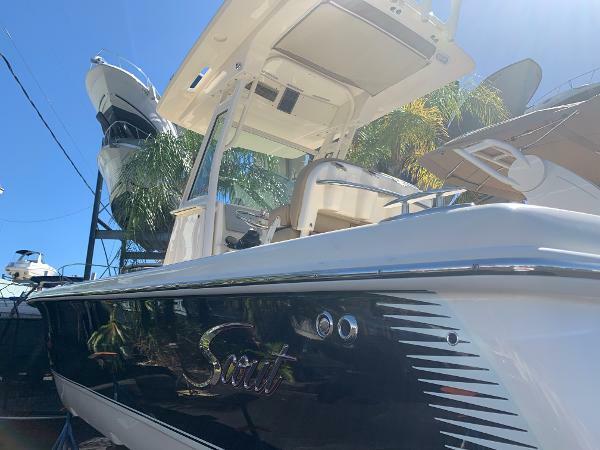 Optional features include rear deck jump seat cushions, cayenne upholstery upgrade package, port aerated bait well and a porta potti just to name a few.